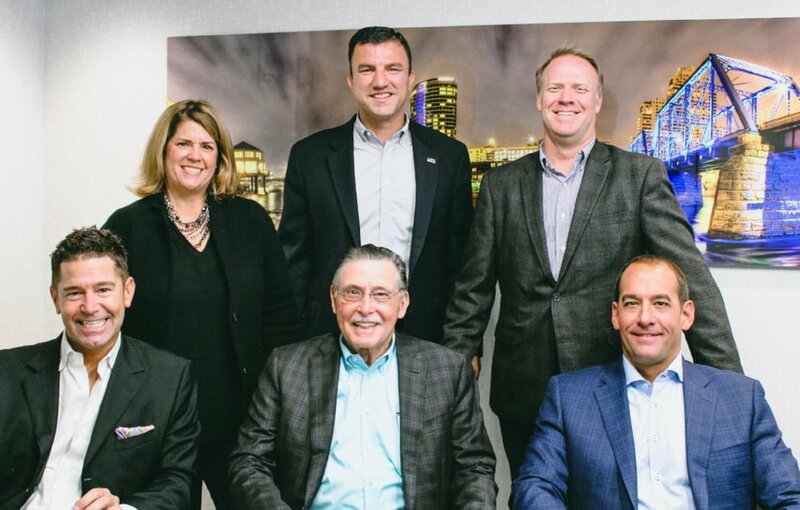 Bradley Company has acquired X Ventures, a commercial real estate brokerage firm located in Grand Rapids, Michigan. As part of the acquisition, ten licensed professionals from X Ventures will be joining the Bradley Company team. We are committed to providing clients with the highest level of service, and this acquisition will increase both our professional bandwidth and service capabilities. Bradley Company clients in the West Michigan market will soon be introduced to the new members of our team.